Keywords are still one of the most important elements of any sound SEO strategy, so it’s best to keep them at the center of yours. After all, search engines like Google still look to them first to determine whether your site or blog is what a searcher is looking for. Even if you produce a steady stream of high-quality content, if they are not focused using a specific set of keywords that are related to your brand, then there’s still a big chance that you won’t reach your target market. Silos (also known as website silo architecture) are essentially topical themes that serve to tie all the content on your site or blog together. If you have a fitness website, for instance, you can have silos called weights, cardio and recovery. Each post you write must then fall under any one of these three silos. Why is it important? Well, first, silos help improve your SERP rankings by making your site or blog look like more of an authority on whatever subject it is about. In the example above, instead of just saying that you are a fitness website, you demonstrate your expertise by talking about the various subjects (also known as categories and supporting articles) under it in greater detail. Another benefit of organizing all your content into silos is that it makes your site or blog so much more usable for visitors. Having everything grouped together neatly makes it so much easier for people to navigate your website, which ultimately encourages them to stay and dig deeper. Everyone’s on social media these days, and if you’re not tapping any of the most popular networks, then you’re missing out on building valuable relationships for your brand. Keep in mind that people are more likely to listen to recommendations of people they know, so getting people to share your content to their friends on social media is a great way to drive more traffic to your website or blog. 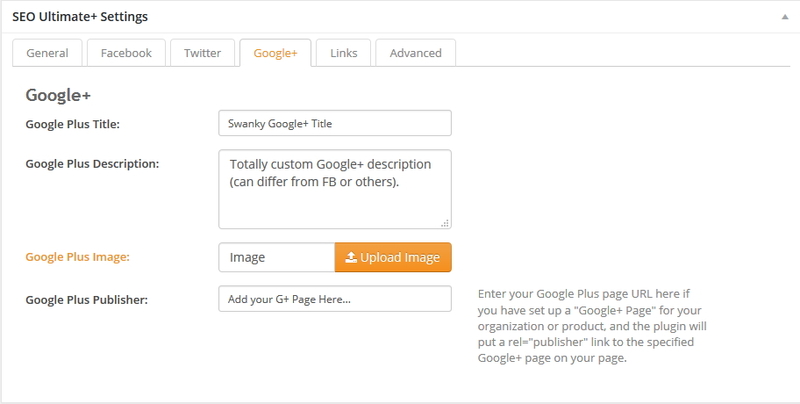 Instead of doing everything manually, just get your hands on an all-in-one WordPress SEO plugin like SEO Ultimate+. It allows you to manage your keywords, create and organize silos, add social buttons to your website or blog and even take control of how your pages or posts look when they are shared on social media. You can also use it to manage rich snippets, keep your WordPress settings up to date, optimize your slugs and even edit all your alt attributes in one go. 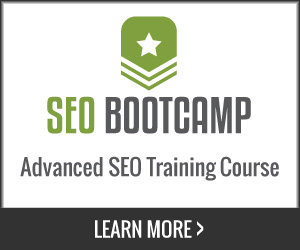 Check out the FREE video training for SEO Ultimate+. Jeffrey Smith is the founder of SEO Design Solutions the makers of SEO Ultimate (a popular WordPress All-In-One SEO plugin) and the SEO Design Framework (an optimized SEO Framework with Drag and Drop Design and Stylish Skins). Jeffrey learned SEO and web design out of necessity back in 1995 which helped in successfully launching a thriving global consumer product development firm. Since that time, he's pioneered innovative solutions for WordPress while intently helping individuals and businesses of all sizes increase rankings, revenue and reach.